From dealing with existing plumbing problems and carrying out regular maintenance to installing plumbing systems in your dream home, JPG Plumbing has got it covered. Our crew of fully licensed and insured plumbers are available 24 hours/7 days a week to solve your plumbing emergencies and provide you with a rapid solution at your Templestowe home or business. We service residential and commercial clients through out Templestowe and most South Eastern suburbs, employing the latest plumbing techniques and providing quality workmanship every time. 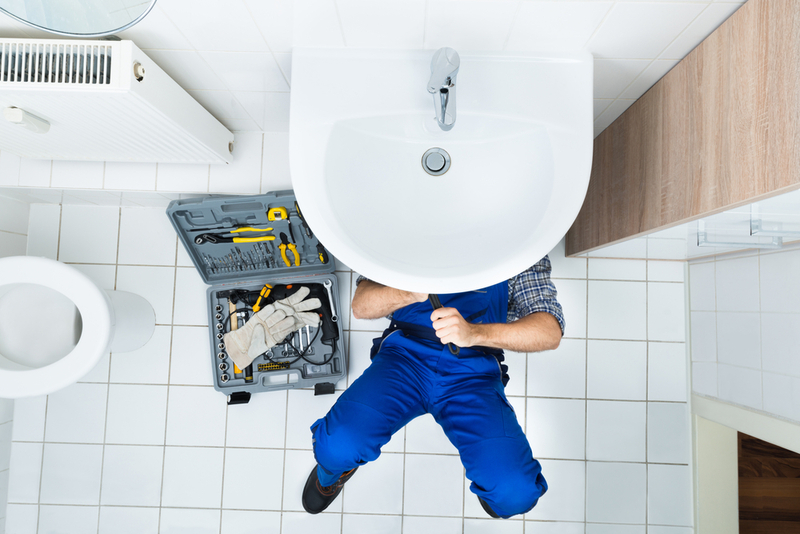 Our Templestowe Plumbers are on call and Will Provide 24 hour assistance or book in a time what is most convenient for you Because we know you may have a busy schedule. At JPG Plumbing Templestowe, we pride ourselves on our rapid response times, reliable service and team of highly trained plumbing professionals. Our experienced plumbers in Templestowe will arrive onsite with all the required tools, secure your property and identify the source of the problem quickly and efficiently. We will then provide you with expert advice and implement the most cost-effective solutions based on over a decade of providing professional plumbing solutions across Melbourne.